Since the untimely death of prolific garage pop prince Jay Reatard in 2010, a number of reissues have popped up for his old bands the Reatards, Terror Visions and Lost Sounds. His short-lived Section Zero is the next in line, with a pair of previously unreleased tunes appearing on an upcoming 7-inch. Goner Records recently announced that the group's "Guitar Attack" / "Hiding in My Car" single drops February 26 on vinyl and digitally. It's unclear just when the songs were tracked, but the three-piece recorded them live off the floor at Reatard's house in Memphis with no overdubs. The late musician played drums on the tracks, while Zac Ives and Eric Friedl played guitar. According to the label, both songs represent "all that's great about simple, stupid music." You can hear the A-side down below. 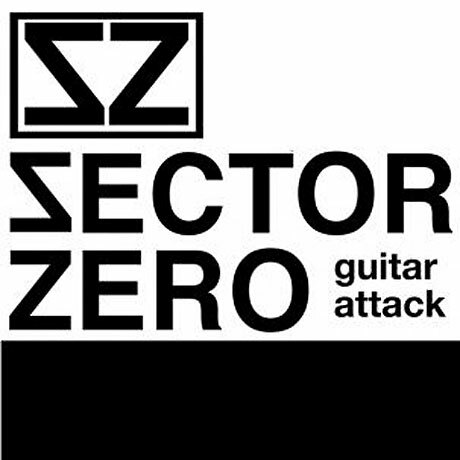 Sector Zero had previously played a few fest dates, and appeared on 2008's Gonerfest 5 compilation with their track "Porcupine Sweater."